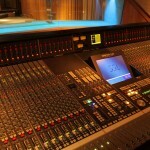 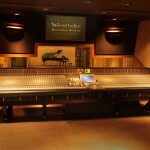 Studio D is Westlake’s flagship studio. 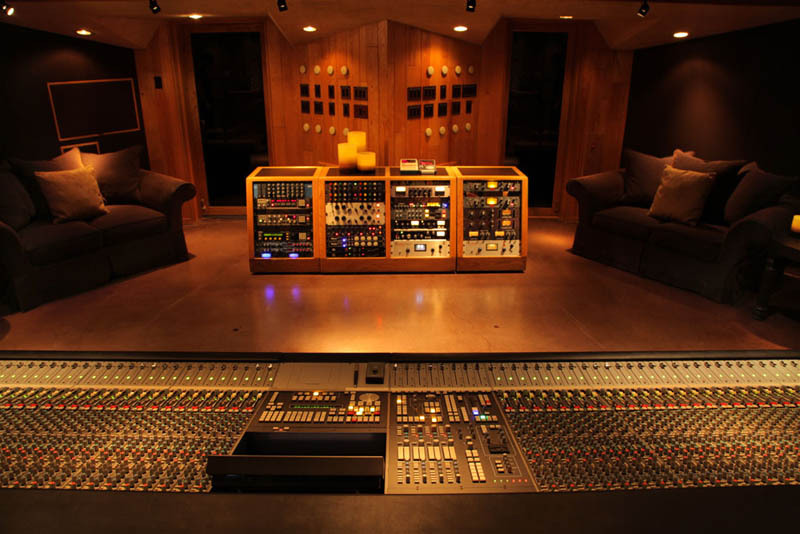 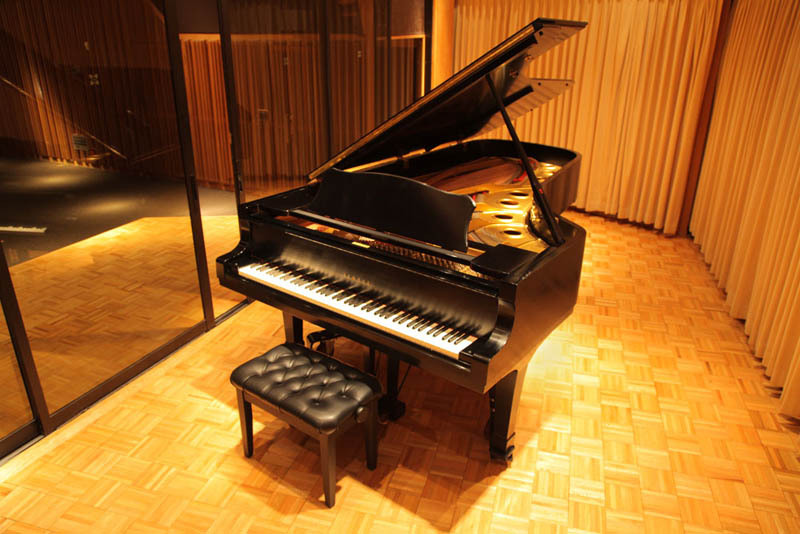 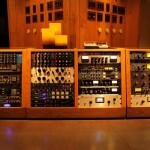 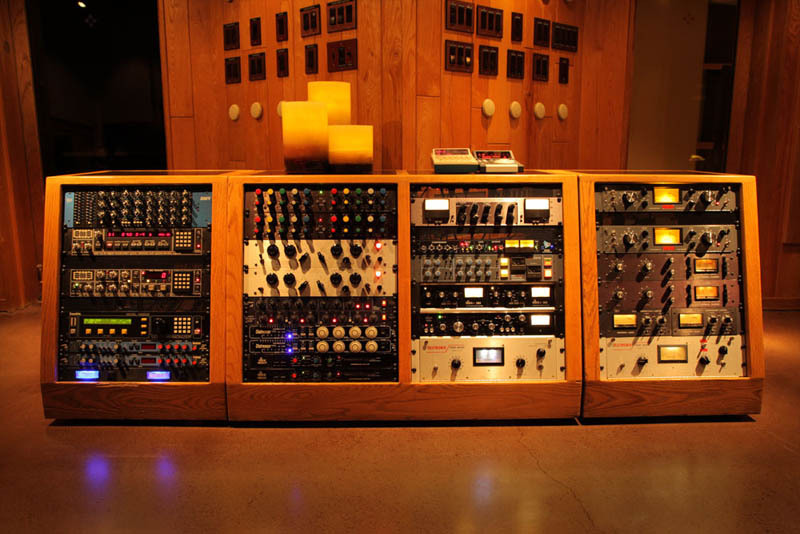 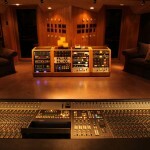 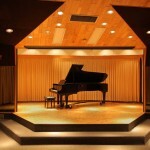 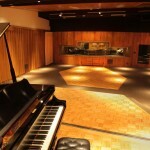 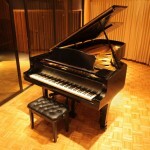 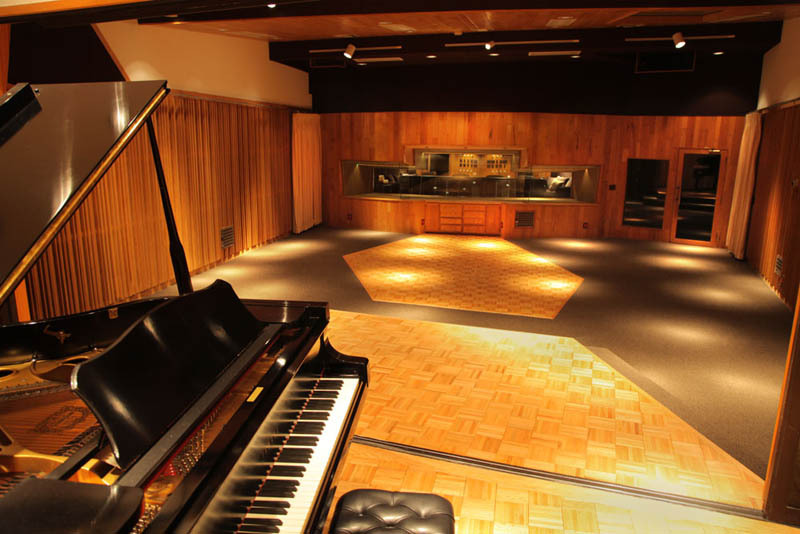 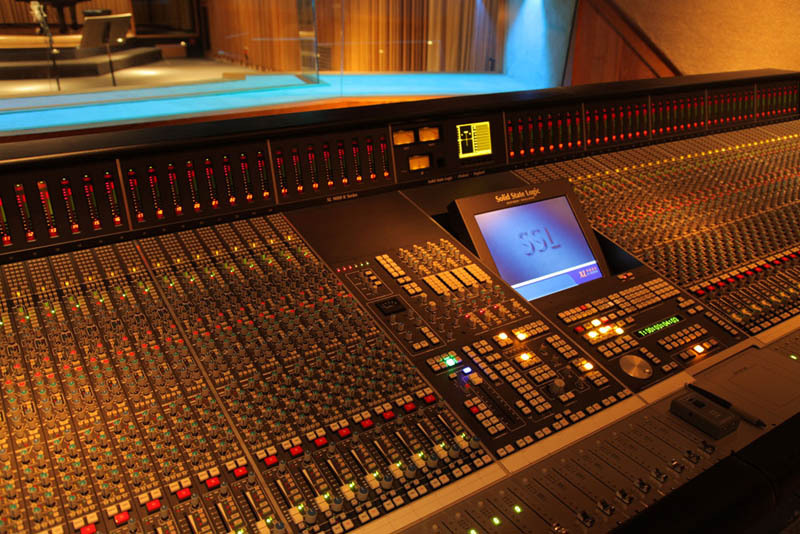 Newly remodeled in 2013, this studio features an expansive control room with an 80 input Solid State Logic XL 9000 K console, a large selection of outboard gear, a covert private entrance, three private lounges, two private bathrooms and an exquisite 1,120 square-foot grand tracking room with 17 foot ceilings. 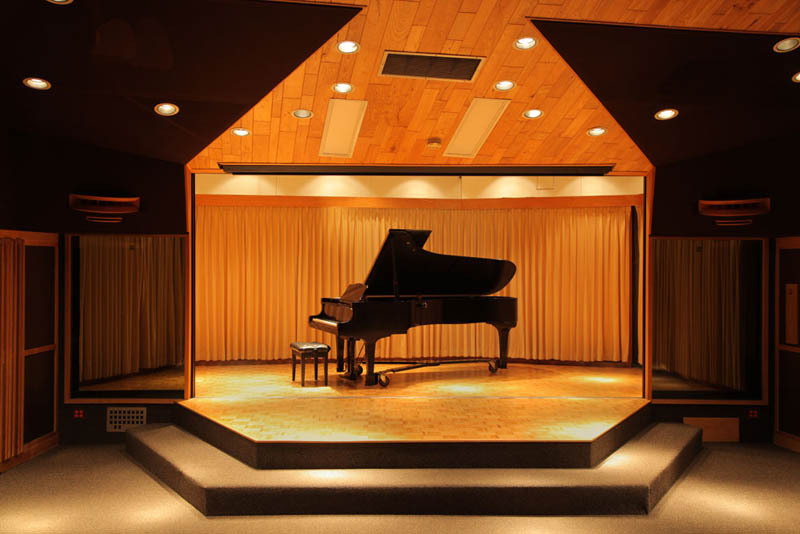 In addition, there is a 200 square-foot piano isolation room with 10 foot ceilings that can also double as a dance studio and stage. 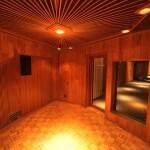 Another client favorite is the 176 square-foot isolation room located between the control room and tracking room. 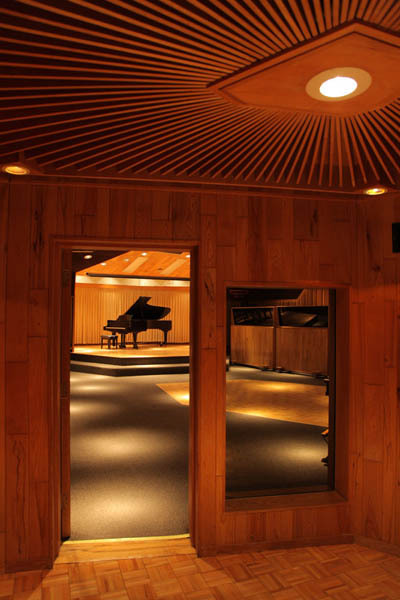 The main lounge, 3rd floor lounge and tracking room are equipped with large beautiful skylights. 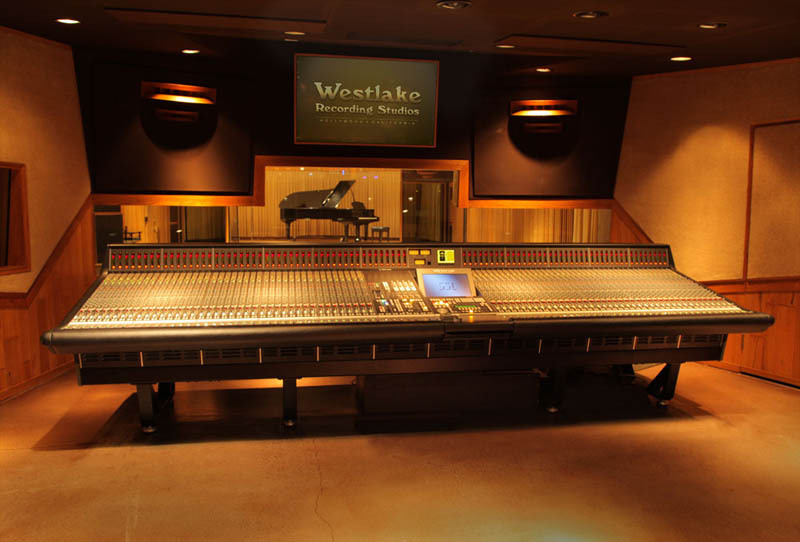 Westlake Studio D is perfect for clients who prefer maximum privacy and comfort. 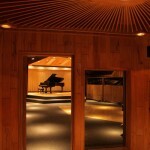 2 Private Lounges (one has a dining space and room with couch and 60" Flatscreen TV. 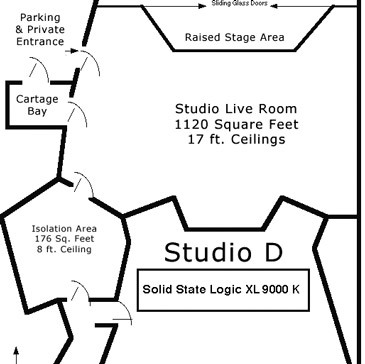 2 Separate Bathrooms. 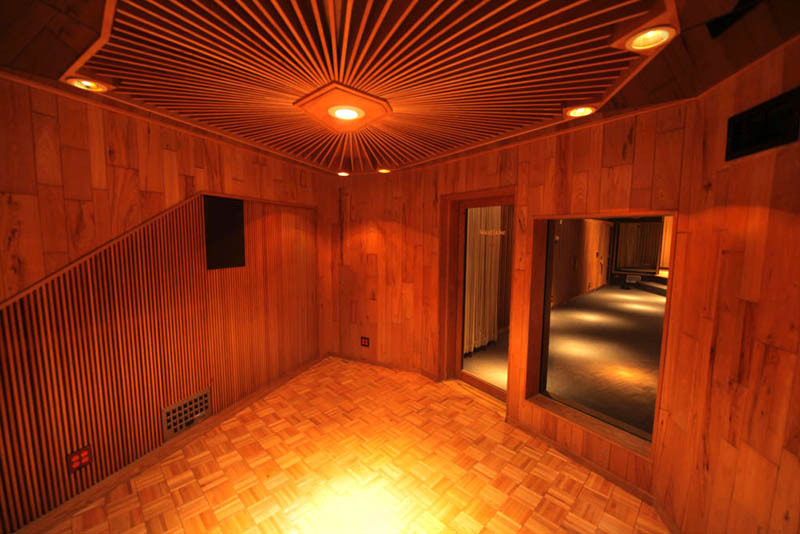 Monkey room.